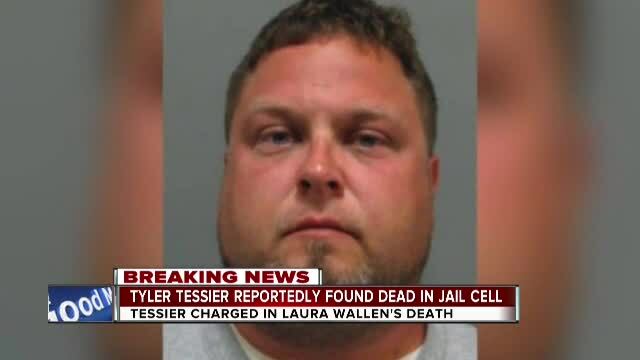 Tyler Tessier, the man accused of killing his pregnant girlfriend last year, was found dead in jail Thursday morning. 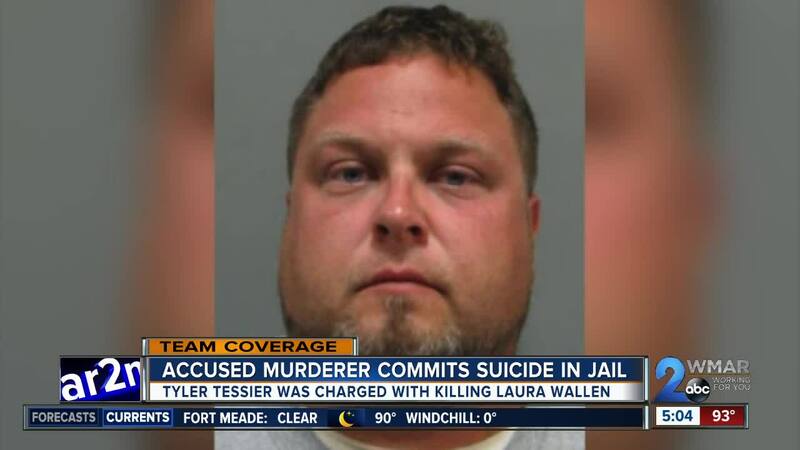 In 2017, Tessier was charged with first-degree murder for killing his pregnant girlfriend Laura Wallen, who was a social studies teacher at Wilde Lake High School in Howard County. Wallen disappeared over Labor Day weekend last year while she was four months pregnant. Tessier appeared at a news conference with her family begging for her safe return; he was arrested in her murder a few days after that. After searching for her for 10 days, Wallen's body was found in a shallow grave on Prices Distillery Road in Damascus. Her autopsy revealed she had been shot in the back of the head. 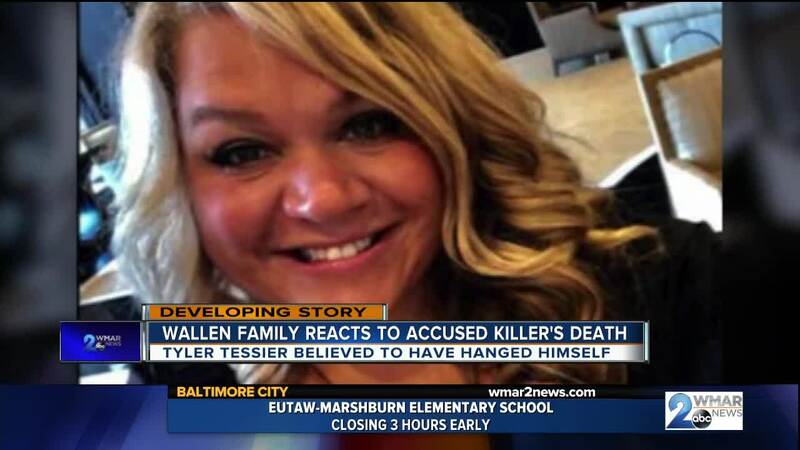 On Thursday, officials and Wallen's family members held a conference talking about Tessier's suicide. “We were robbed this morning of the opportunity for the public to know the true nature of this crime," explained the Montgomery County States Attorney John McCarthy. McCarthy talked about how the morning started out differently than they were expecting and repeatedly said how much of a coward and liar Tessier was. He also talked about letters that were found in Tessier's cell that indicated he intended to commit suicide. McCarthy would not explain in depth what the letters said, but that there was more than one note and they strengthen the fact he committed suicide. In-depth evidence was presented at the press conference showing that Tessier admitted to killing Laura as well as other shocking evidence. The prosecution presented what they would have said to the jury during opening statements that were supposed to take place on Thursday. They talked about Laura's last moments and conversations with her family and how Tessier was supposed to take her out for a surprise when she was killed. 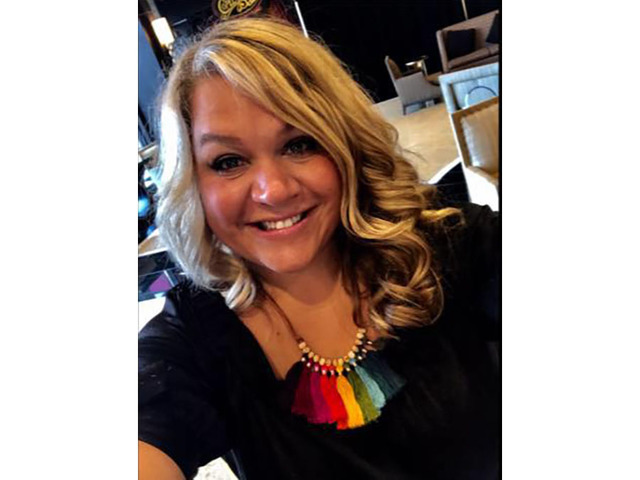 Laura Wallen's father, mother, sister, and brother-in-law also spoke on Thursday about how tough this last year has been and how great of a person Laura was. "She was love and light. She is absolutely missed," said Mark Wallen, her father. “People say I am sorry for your loss. I want people to know she is not lost. She is with our savior and I will be with her one day,” explained her mother Gwen Wallen. "Laura I love you and I miss you every single day. I was so looking forward to going through the journey of motherhood with you,” said her sister Jen through tears. And in a powerful last statement, Laura's brother-in-law, John, said that in the 10 years Tessier and she had been together he had consistently stood her up. So he ended his speech to the press by saying, "He had not been there to show up for anything important for the last 10 years, so why should he show up today. He stood this family up for the last time."